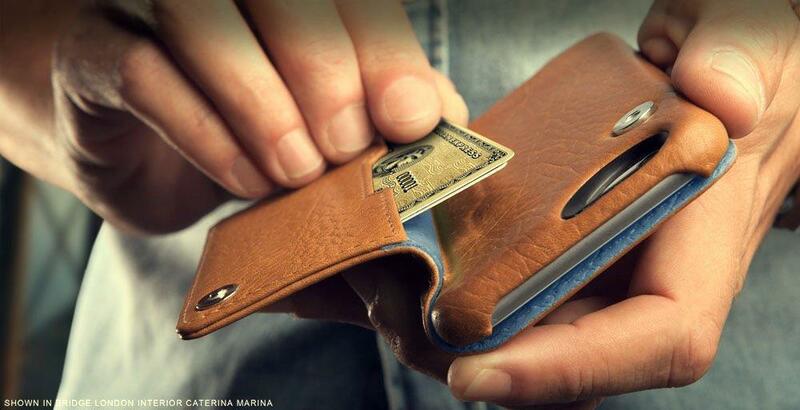 The new Niko Wallet leather case for iPhone 8 plus is the perfect choice of our Agenda series if you are looking for full-leather coverage and protection. 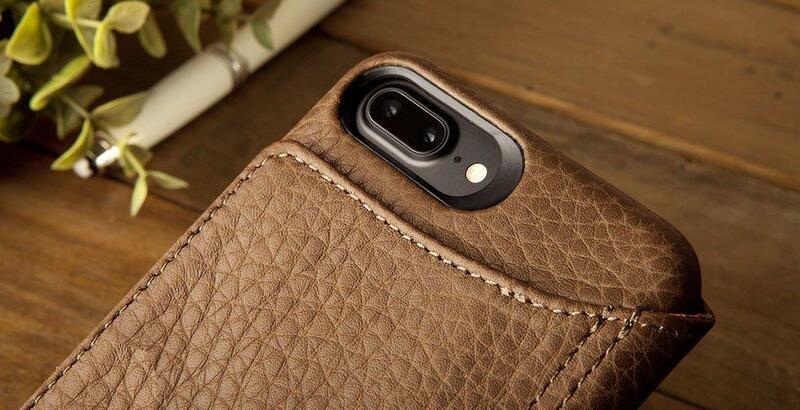 Edge to edge protection, hard polycarbonate frame and black framed camera eyelet are only some of the features available in this iPhone 8 plus leather case. The Nico Wallet leather case has an updated magnetic pocket in the outside so you can carry up to 3 cards along with your iPhone 8 plus. Soft and sleek to look at and feel, inside and outside. 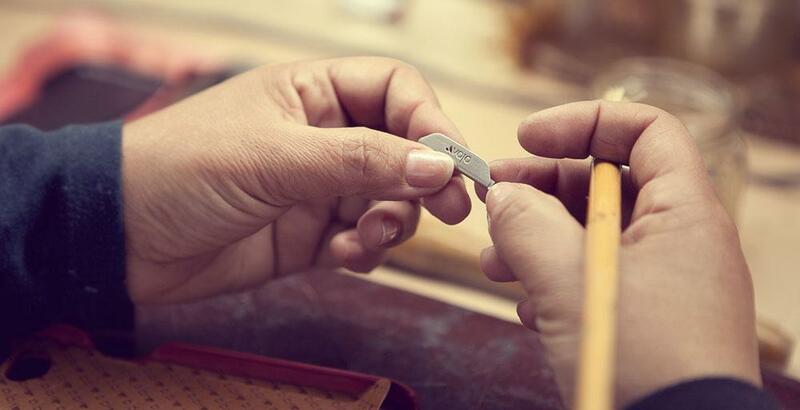 Enveloping all of your senses with that unmistakable, delicious smell and feel of premium leather. 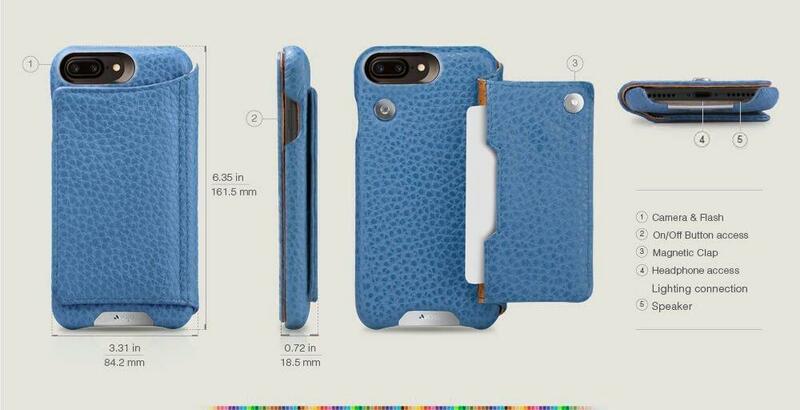 The perfect compliment to your new iPhone 8 Plus, Outside, the subtle touch, the extra grip. 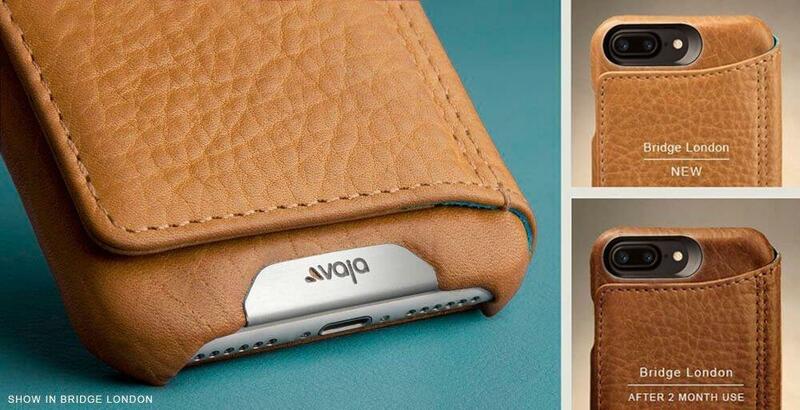 Inside, your phone will be resting on a fully leather lined bed. No compromises. Ever. Just smart, thoughtful design. We carefully select all of our full-grain hides from the top 10% of the world-renowned Argentinian leather, celebrated for its unrivaled beauty and strength. Our premium Argentinian Bridge Leather only gets better with age as its distinct patina warms up over time. 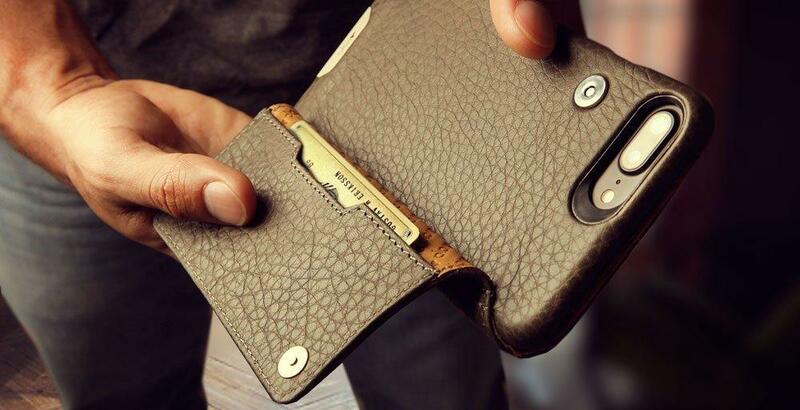 Please have in mind that if you choose the Top ID iPhone 8 Plus Leather wallet in lighter colors like London, Camel and Orange will darken considerably over time.